15,000 LPs in the collection of Music Journalist Monk One, plus 800 singles. This is one serious collector. You are not alone. 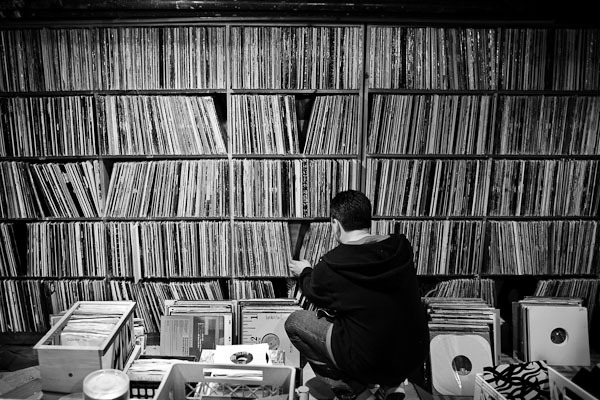 There are other people with more vinyl than you can imagine. 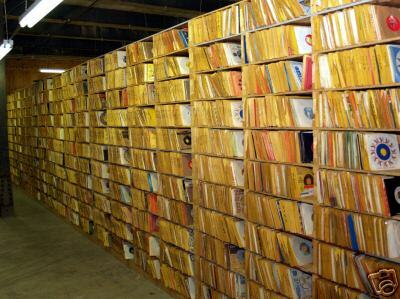 Next time you are told you have too many records, point them here. How far back does the room extend? is the unspoken question. 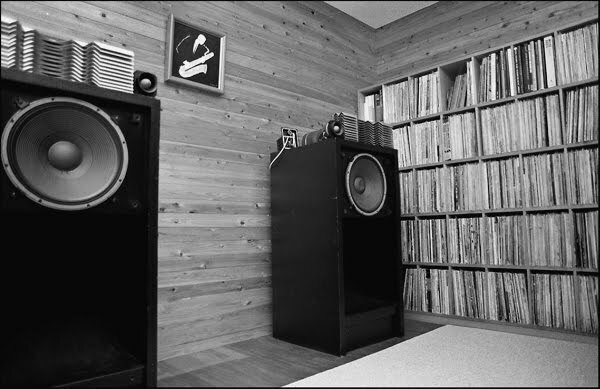 Now those speakers – beasts. Then there is always Paul Mawhinney – with the worlds largest collection of records – until he sold it. If anyone dear to you tries to persuade you that you have too many records, definitely threaten them with this – . One, which is mint and or sealed, is never played and is the cornerstone of the collection’s future value, a second copy for playing day to day, and a third, which is a back up copy in case anything anything bad happens to either of the other two. This version of RAID is known as ERD, or “Expensive Disc Redundancy”. Do all jazz records deserve to be kept three-fold? My answer is no. However for my all time favourites, I practice the three copy policy. With one more dimension: US originals, and European original issues. An example: Rollins’ Way out West on CR. The first pressing sealed. A second pressing for playing day to day. An original stereo copy on Stereo Records plus a French and UK first issue each on Vogue.